Being a serial divorcee, Mohammad Ali had a total of 4 wives in his lifetime and Veronica Porsche Ali was his 3rd wife. 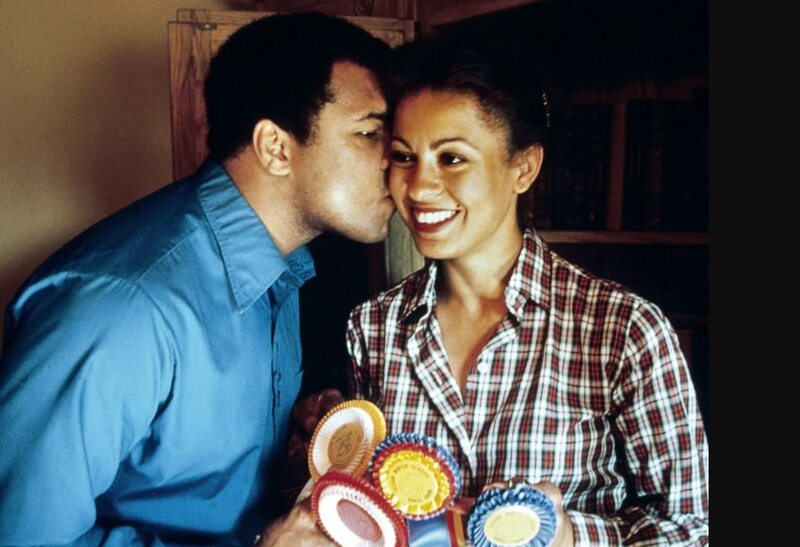 After his short-lived fantastical romance and marriage to Sonji Roi, the late legendary boxer married Belinda Boyd who later changed her name to Khalilah Camacho-Ali after their Islamic wedding in 1967. The couple divorced in 1976 and a year later Ali married Veronica Porsche. Beyond her acting/TV career, nothing gave Veronica Porsche Ali popularity than her marriage to the superstar boxer, Ali. Veronica is an American actress, psychologist and of course the former wife of boxer Muhammad Ali. She was born on December 16, 1955, in Lake Charles. Her parents are Ethel and Horace Porché. Veronica is of Louisiana Creole descent. While in Louisiana she attended Holy Rosary Catholic boarding school in Lafayette. Later she moved with her family to Echo Park, Los Angeles, California. In 1973, Veronica graduated from Belmont High School in Los Angeles and proceeded to the University of Southern California. At the age of 18, her path crossed with the famous Mohammad Ali and the rest became history. While married to his second wife, together with whom he had 4 children, Ali started an affair with the young model and pre-med student. The two tied the knot in 1977. After 9 years and 2 daughters, they divorced in 1986. Veronica in time remarried as she worked to boost her career as an actress and psychologist. Some reports have it that the couple started their romance in 1974 while in Kinshasa, Zaire (Democratic Republic of the Congo). Porsche was one of the poster girls who promoted the Rumble in the Jungle fight. The Rumble in the Jungle fight was one of the anticipated tournaments in boxing history. Mohammad Ali had challenged “undefeated” world heavyweight champion, George Foreman, to a fight which took place at 20th of May Stadium (now the Stade Tata Raphaël). Ali won by a knockout in the presence of 60,000 spectators. Just like with Sonji Roi when he won his first heavyweight title, Ali won another title and got the girl as well. A recent revelation from Porsche revealed that they had a secret Islamic wedding back then in Zaire. She kept it a secret because Ali would face the law for legally marrying 2 women. 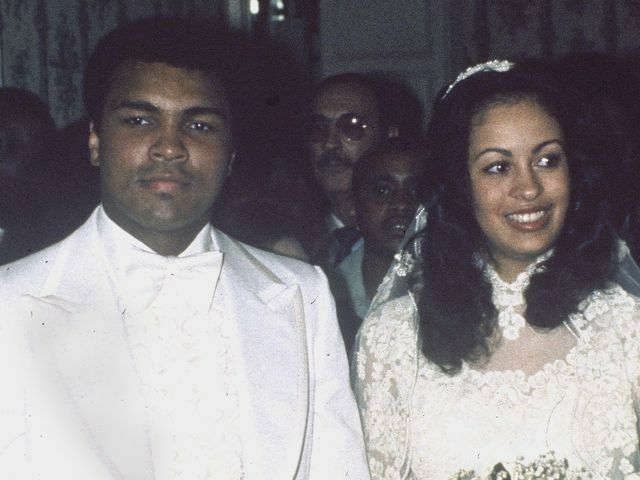 On that, Ali’s second wife, Khalilah Camacho-Ali says the marriage was fake. Though Camacho says they had a lovely union, they separated in 1976. Camacho also insists it was a peaceful separation. After the divorce, Ali publicly and officially got married to Porsche in Los Angeles, in 1977. 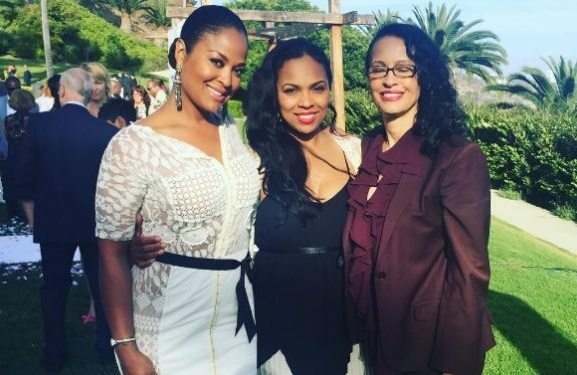 Together they had 2 daughters – Hanna and Laila Ali – whom Porsche spent the most time with, in the course of parenting. The 61-year old in an interview says Ali’s weakness was women. According to her, it got to a point where she could no longer bear his unapologetic infidelity. Nonetheless, she says there was always a place in her heart for the late boxing champ. 6 years after the divorce, Porsche remarried. 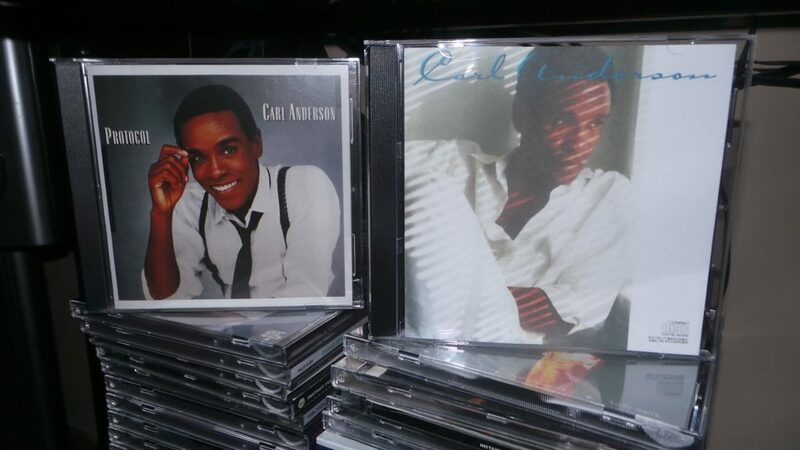 She married jazz artist and actor, Carl Anderson in 1992. They lived together for about 12 years until the death of Carl Anderson in 2004. The Jesus Christ Super Star star died of leukaemia. She has remained unmarried since then. 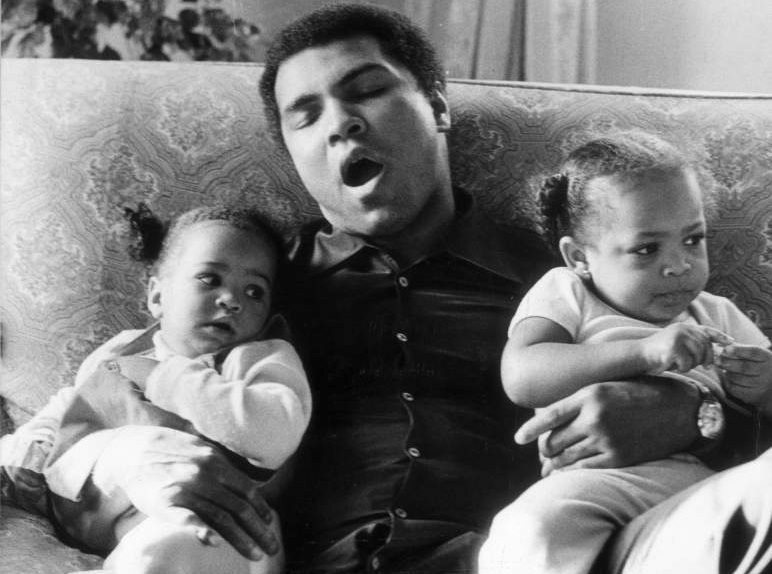 Before their marriage in Los Angeles, Porsche and Ali already had their first daughter, Hana. Later Laila came along. Hana is now an author while Laila like her father is an undefeated boxing champion as well as a television personality. 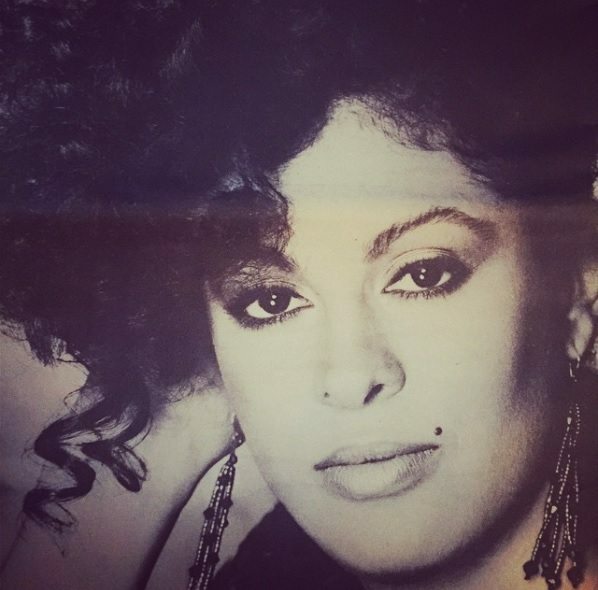 Porsche worked as a model and actress in her younger days. Her acting history is not quite lengthy. She featured in the 1986 film, Terror on Alcatraz and later in Freedom Road. In time, she became a host for the TV show, Good Morning, NewYork. Veronica has also appeared in some TV series. In 2001, she made an appearance as herself in a made-for-TV documentary, Intimate Portrait: Laila Ali.